Few places on earth have the capacity to affect a life as does Israel. Nowhere else in the world offers the unique collision between the ancient and the modern. 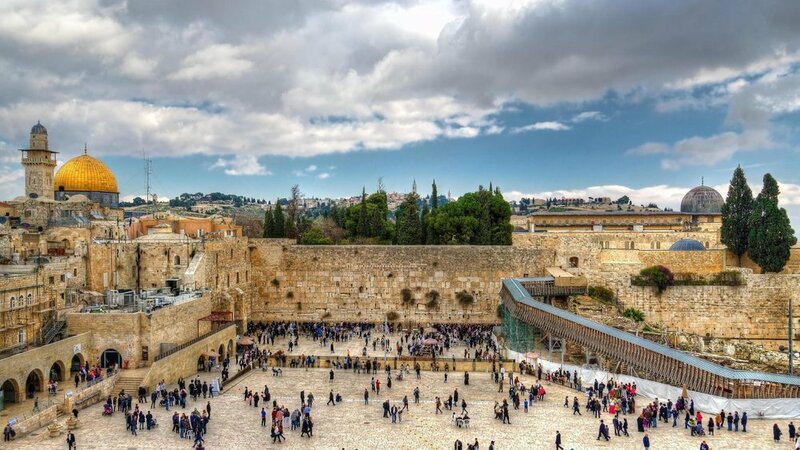 Whether walking the streets of metropolitan Tel Aviv or placing your hand in prayer on the iconic Western Wall, the breath of culture and history of Israel is absolutely staggering. Join pastors from Mariners Church on this life-changing journey through the Holy Land.